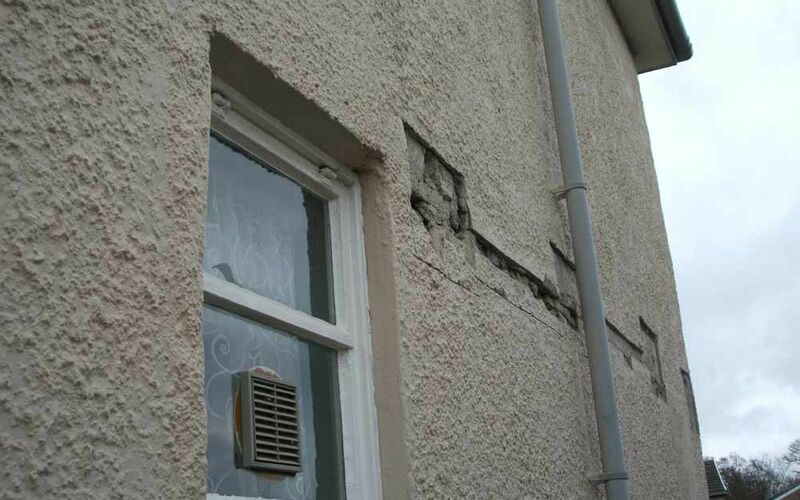 Since the 1980s, investigation and repair of system built housing has been within our field of expertise. 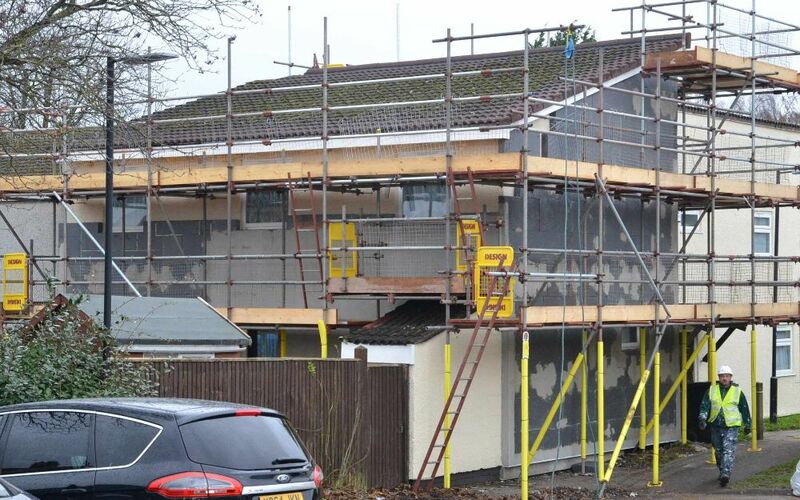 We have devised inspection techniques enabling us to investigate hundreds of houses in one project, cost-effectively. 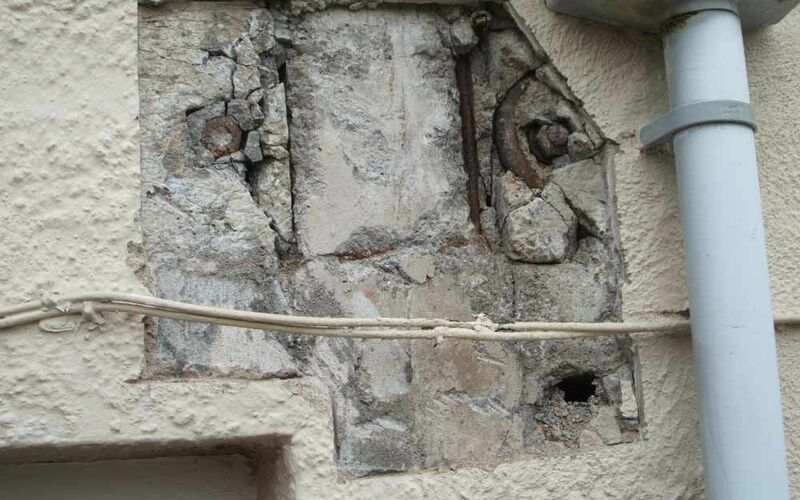 We have prepared full repair systems, alleviating the load from structural members for Airey, Unity and Parkinson precast concrete types and the Dorlonco steel framed type. 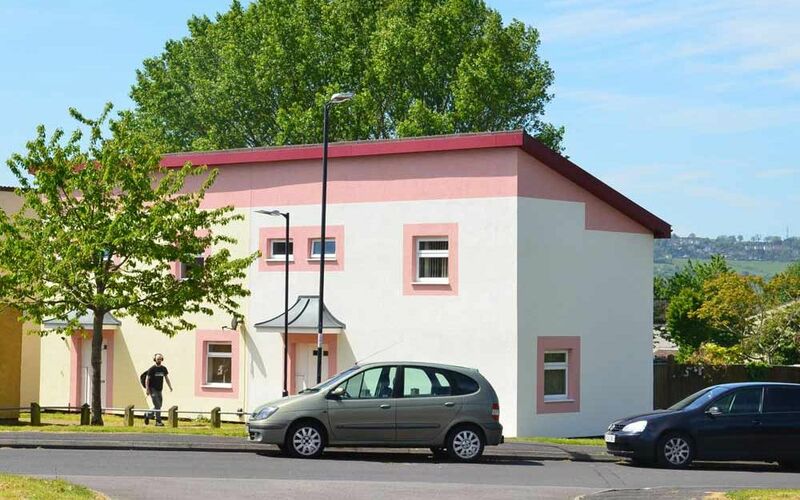 We also have developed a different, cost effective and pragmatic approach to the assessment and repair of all of these types, together with BISF (steel framed), Woolaway and Cornish Unit (precast concrete). This system type consists of in-situ heavil voided “no-fines” concrete, incorporating some reinforcement, generally above and below openings. 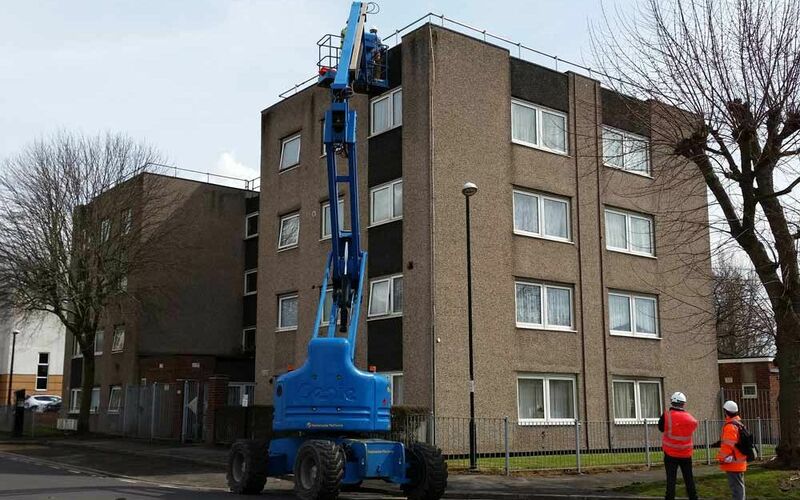 Working with Bristol City Council and their contractors, an inspection technique was developed to identify overall condition by sampling. 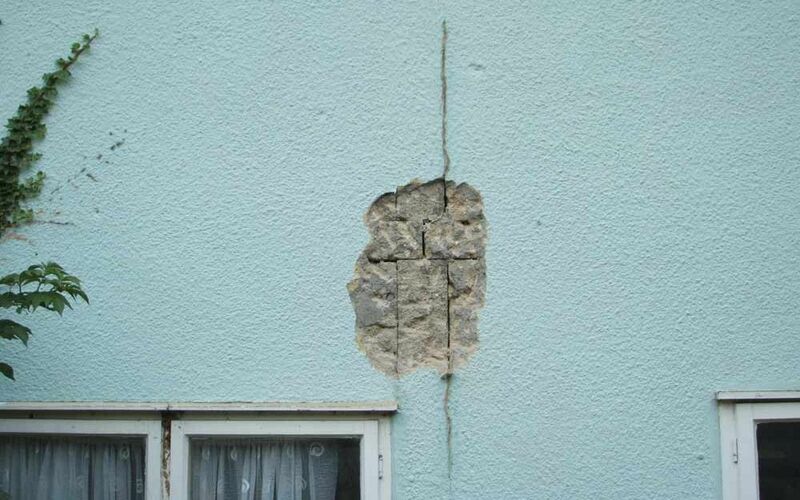 Cost effective repairs have been devised including assessment and certification of of integrity. We have been involved in the inspection, repair and refurbishment of this system type. 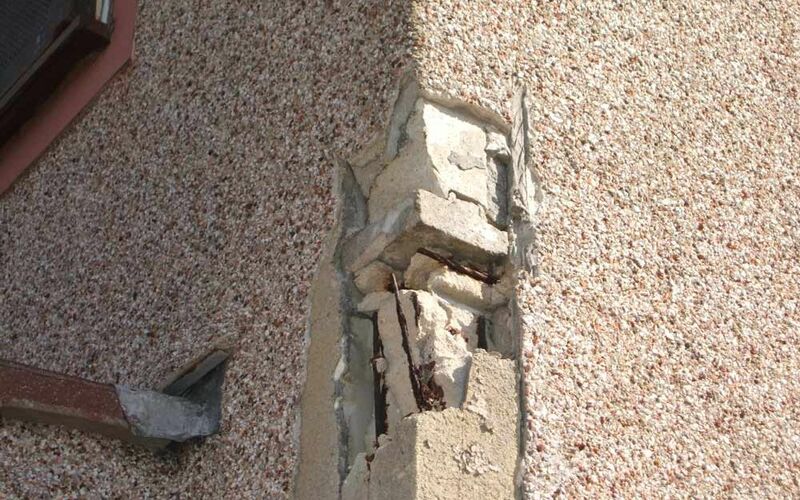 It consists of aerated reinforced concrete components bolted together and rendered. 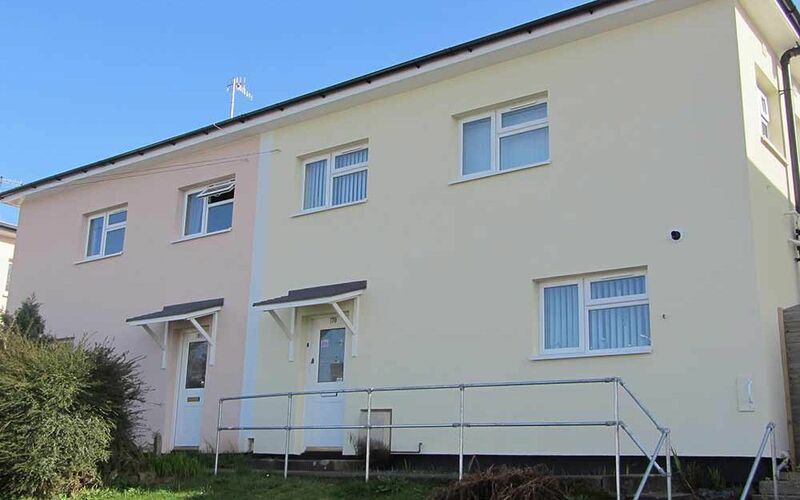 Repairs specified have included removal and reconstruction of the external leaf, and alternatively, assessment of integrity followed by the application of external wall insulation and render to give an extended lifespan of more than 30 years. This system type incorporates of two narrow in-situ concrete leaves tied together, incorporating some reinforcement generally above and below openings. Working with Bristol City Council an inspection technique was developed using tablet computers and our own bespoke software to provide consistency of reporting. 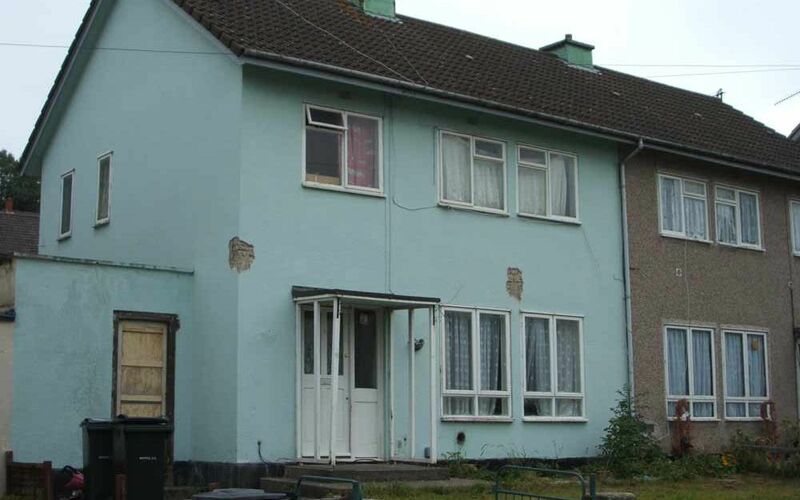 A wide area survey of over 250 properties was undertaken over a four week period to identify general condition. 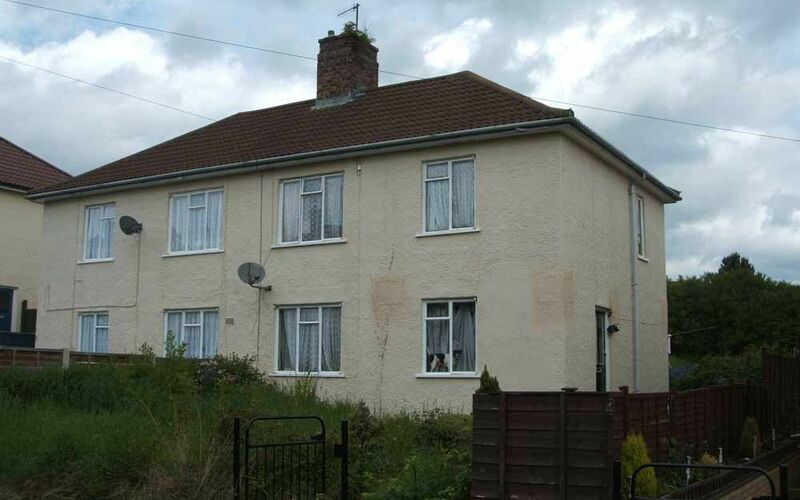 Cost effective repairs for this system have been devised including assessment and certification of integrity followed by the application of external wall insulation and render to give an extended lifespan of more than 30 years.